Within the 15,000 sqm of the modern headquarters located in Albino (BG), Italy, in the industrial heart of the Lombardy region, Armanni Carrelli Elevatori manufactures a broad range of lift trucks and pallet trucks, which are capable of handling all goods, thus meeting the needs of craft businesses up to big companies. In more than 40 years of business activity, Armanni Carrelli Elevatori has been able to become a reference leader within the industry of lift trucks, which are especially suitable in cases that are characterised by reduced spaces and in logistic situations that require the utmost versatility. Armanni’s wide range of products comprehensively covers both capacities and lifting heights; furthermore, it includes manual to completely electronic lift trucks, single- or double-pantograph lifting tables up to special customised products to handle reels, empty drums, tilt bins or handle loads which are particularly heavy and bulky. The Armanni team’s competitiveness is based on factors that are on the same wavelength of the most up-to-date dynamics of modern industry: design with a “problem solving” mindset starting from the specific needs of the customer, always assure high and constant quality levels, supplement the structural resistance of its trucks with all advantages of a “friendly technology,” such as ergonomics, optimisation of the space, as well as easy management and maintenance. The long-lasting business activity within the industry of goods handling made our mission clearer and clearer: Your needs are at the core of everything we do! For us, successfully meet your needs means completely changing the point of view about goods handling problems: you do not need to adapt your work to the lift truck any more, as we will design the best solution for your business together with you. More than 40 years of experience, more than 70,000 manufactured machines and more than 1,000 customers in more than 40 different countries allow us to state that if you see handling problems and difficulties during the performance of your activity, we can find solutions that can make your work safer, more efficient and effective. 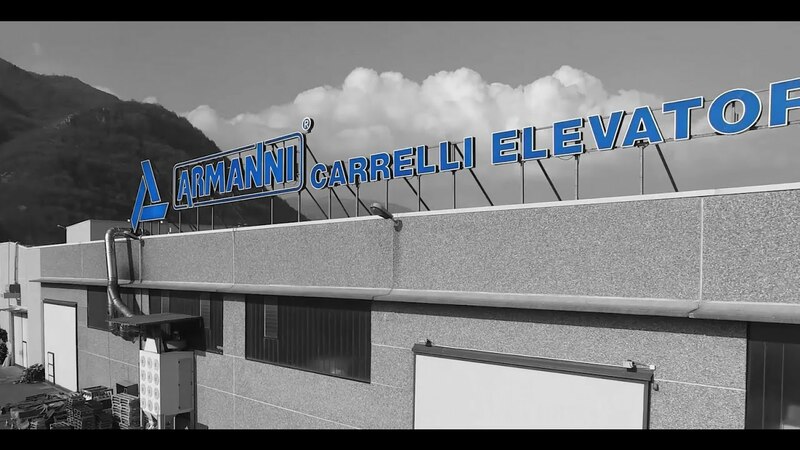 The history of Armanni Carrelli Elevatori is characterised by small, but sound growth steps, which allowed it to become a quality brand that is renowned and appreciated all over the world. Founded in 1976 thanks to the resourcefulness of the three Armanni brothers, it underwent a progressive transformation process in time, thus changing from a small craft enterprise to a reliable industrial business. 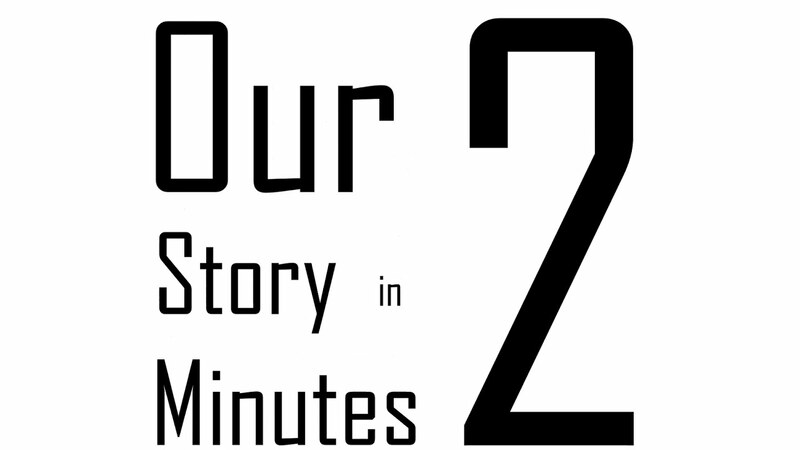 Its history dates back more than 40 years, which is a tangible and clear sign of its ability to successfully combine in-depth technical knowledge with a strong entrepreneurial spirit, allowing the company to provide the market with products that are always innovative and winning. The strong sense of bond that the Armanni family is trying to pass to future generations and the constant reinvestment, which allowed to achieve the current 15,000sqm manufacturing area, represent the clearest way for Armanni Carrelli Elevatori to express its ability to be even more successful in the future of its history.